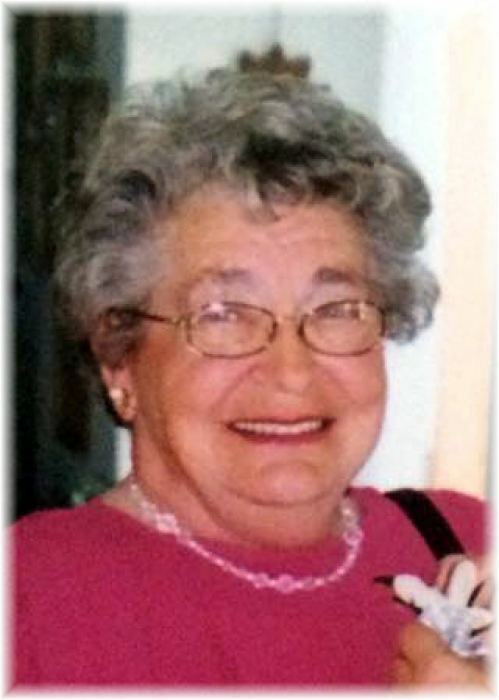 Sophie Federowich of Gilbert Plains, Manitoba passed away on Wednesday, August 1, 2018 at the age of 84 years. A private family Graveside Service was held at the Riverside Cemetery in Dauphin with Rev. Karen Kuzek officiating.